The USDT or Tether is a crypto asset whose rate is linked to the dollar. Each USDT is guaranteed by an equivalent reserve in dollar tether, 1 USD ₮ is almost always equivalent to $1 (USD). The Tether platform is built on Blockchain open-source technologies that leverage the security and transparency they offer. USDT is a crypto asset which is backed by tether With a value almost always equivalent to 1 USD. It can be considered as a "Stable" cryptoasset and is used by a set of "Crypto-exchanges" as a dollar reference. With your USDT wallet, you can buy any other crypto asset that is available on bit4you. If you configure the platform for the amounts to appear in"euro" for instance your USDT wallet will be displayed with the current conversion rate in euro. 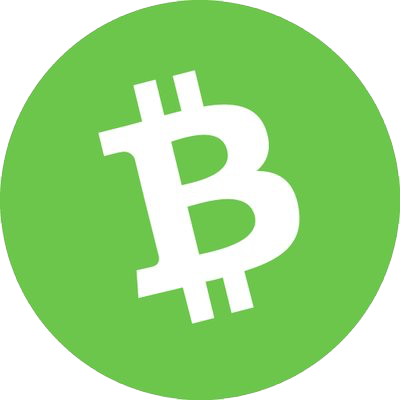 bit4you has a large stock of USDT that can be sold at any time to anyone in euros or dollars. We also redeem them if you want to transform your USDTs into your bank account in a fiduciary currency such as the euro or the dollar.